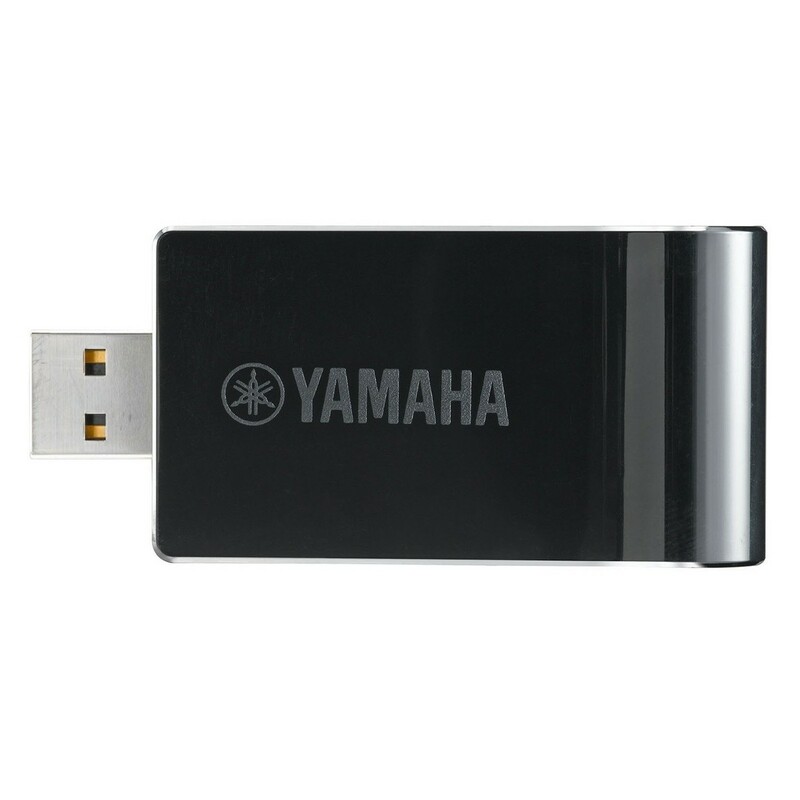 The Yamaha UD-WL01 USB LAN Adaptor offers wireless connection between your iOS device and piano. 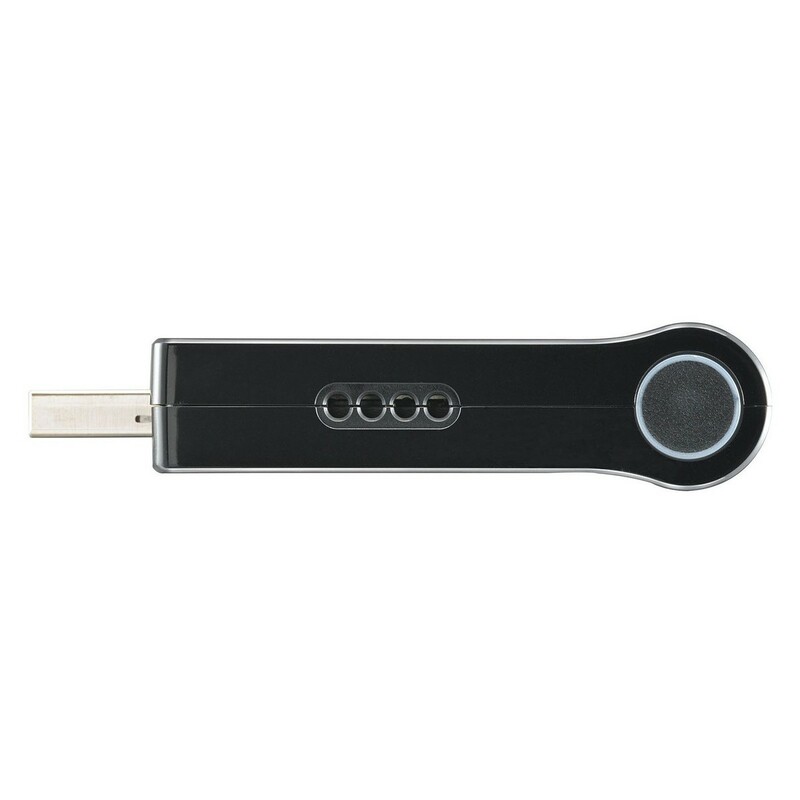 This small device connects to your piano via its integrated USB slot, and can seamlessly integrated dedicated apps for a more interactive experience. 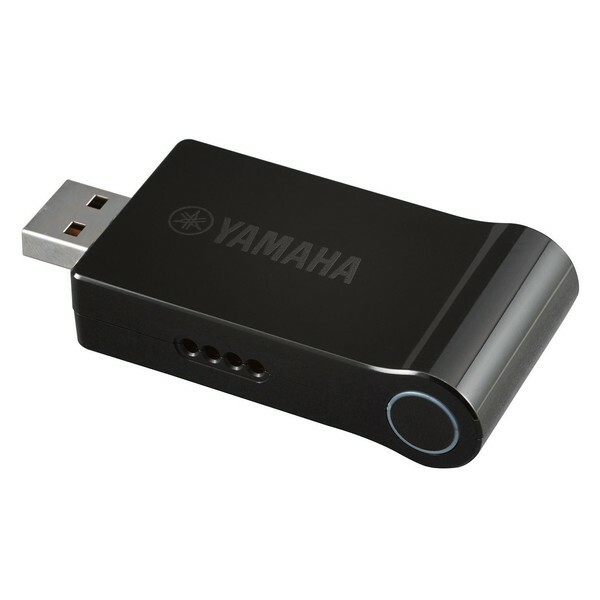 The apps include Yamaha’s Piano Diary for easy recording, Scale Tuner for making refined edits to the key notes, and MusicSoft Manager for easy connection to the Yamaha’s MusicStore. The easy setup and portable design means the UD-WL01 can be integrated with multiple devices. For a full list of the compatible piano models, please see the specifications below.